453 wyników. 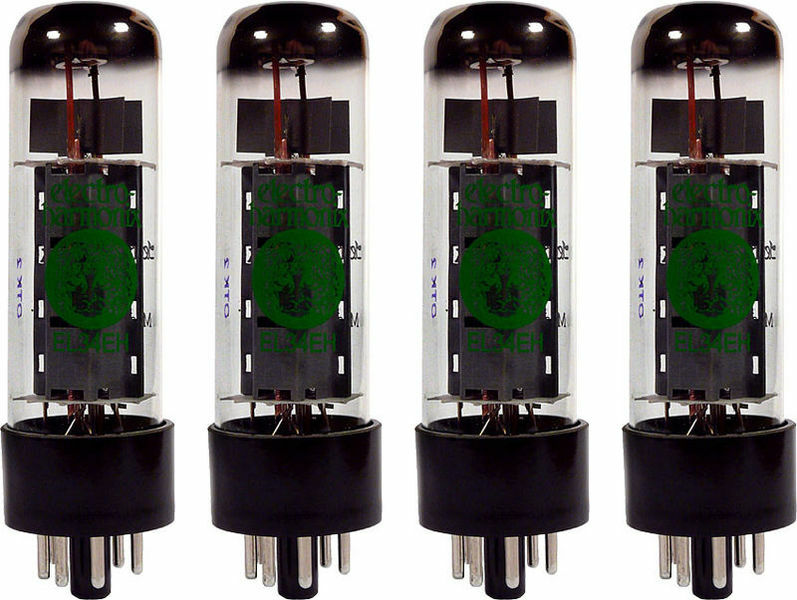 Liczba wyświetlonych produktów 101–125 . 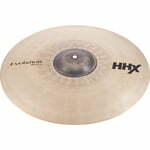 Splash BasinThe HHX Evolution series was developed in cooperation with Dave Weckl. 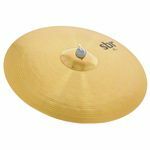 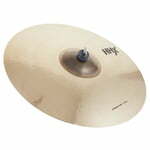 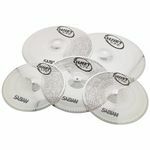 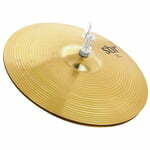 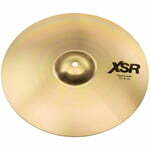 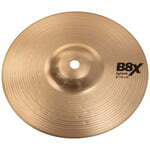 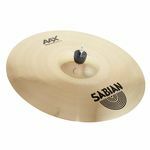 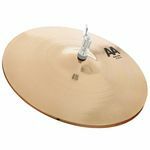 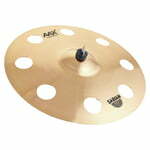 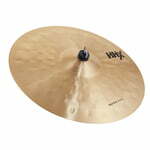 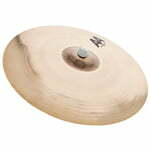 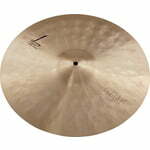 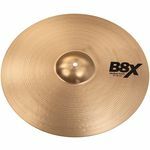 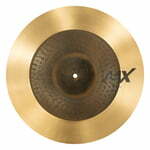 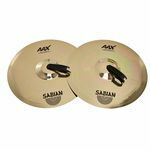 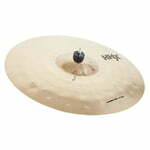 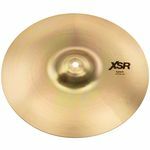 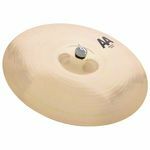 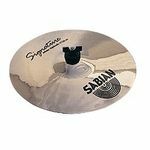 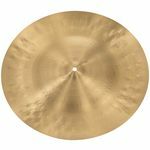 Sabian 18" AAX New Symphonic Brill. 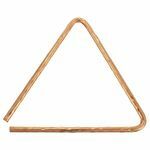 Triangle Hand Hammered B8 Bronze&comma; Size&colon; 8 "